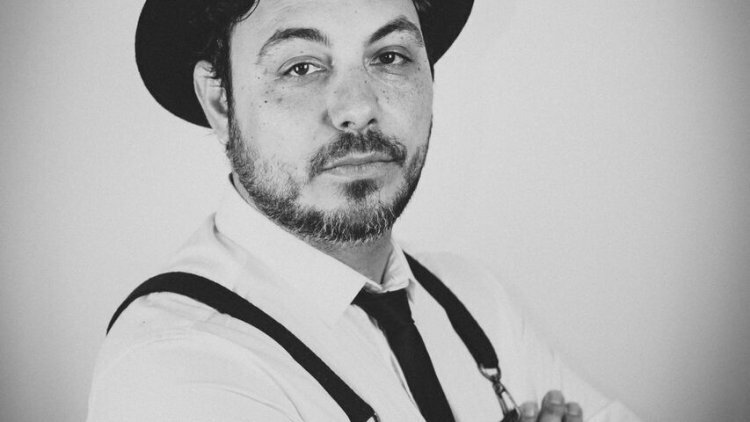 Paul began his cosmetology career working in a high-end salon in the Seattle Montlake neighborhood. He was mentored by expert level colorists and hair cutting technicians. 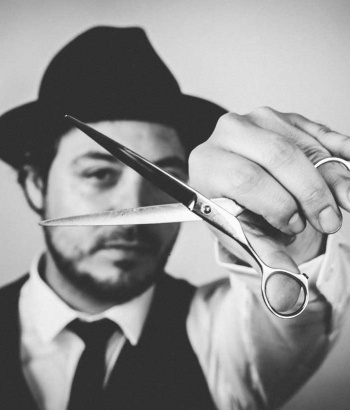 He developed skills in color, foils, balyage, and technical haircuts. 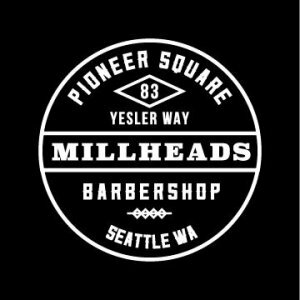 As Manager for his family owned barber shop in Pioneer Square, Paul’s vision for Millheads is to deliver personalized high quality barber and salon services in a relaxing and traditional atmosphere. 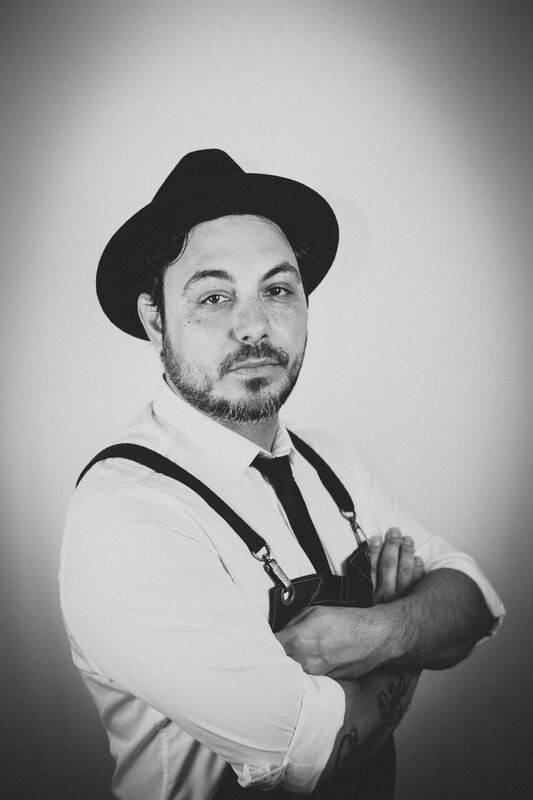 Paul purposely selects highly talented barbers for his team, ensuring every client is receiving the level of quality and detail Millheads is known for. One of Paul’s priorities for offering first class service to Millheads clients was to offer appointments. His past experience proved Seattle patrons don’t want to wait an hour or longer to get their hair cut. 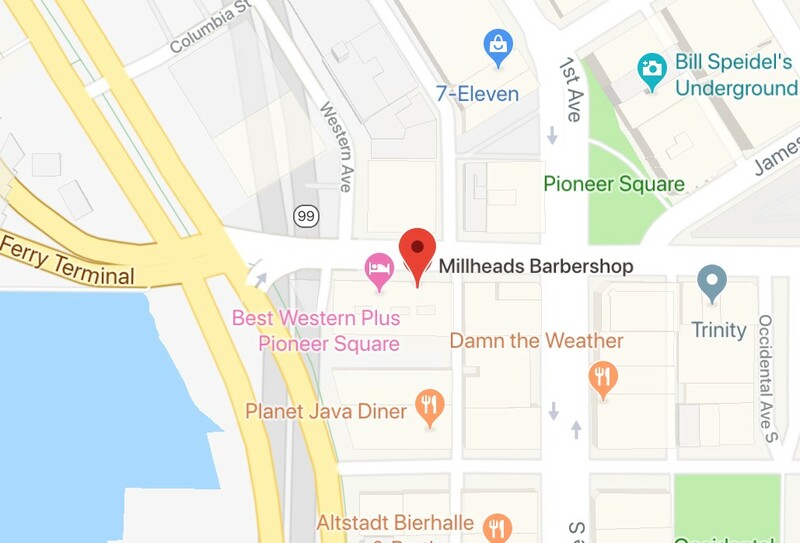 Millheads respects clients’ time, and by offering appointments and easy online booking, wait times are minimal. The client experience is more relaxing and on their time!